Keeping your teeth clean is a very important task because unlike the rest of your body, your teeth cannot repair themselves. Getting a dental cleaning in Reseda by a professional can reduce the amount of harmful bacteria in your mouth by getting the bacteria brushing and flossing won’t get rid of. These bacteria are called plaque and tartar, and can cause significant health issues like gum disease or severe tooth decay. Not to mention gum disease can lead to other illnesses that affect your whole body, such as heart disease. With proper brushing and flossing techniques at home along side dental cleanings by your Reseda hygienist, your teeth will stay healthy for a lifetime. 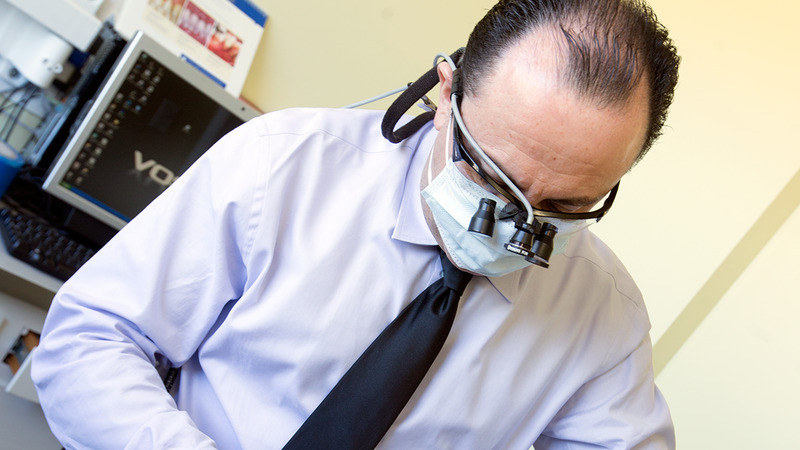 To schedule your teeth cleaning in Reseda today, click our 'appointments' button below! 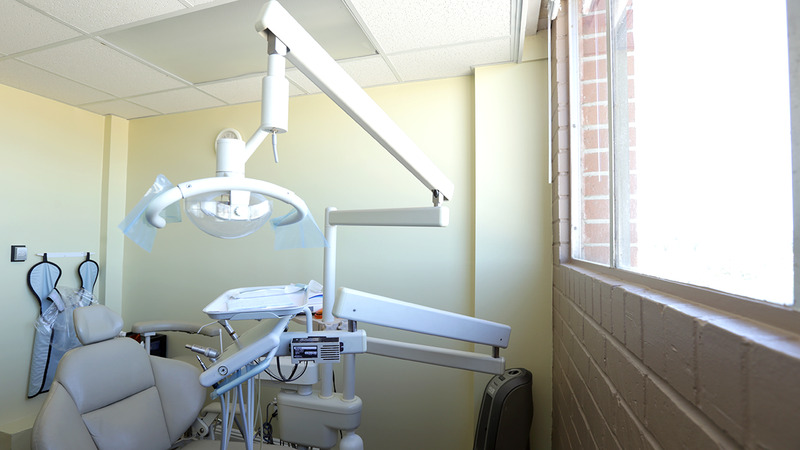 A regular dental cleaning in Reseda, or prophy, involves removing a soft, sticky, bacteria infested film called plaque. It also removes tartar deposits that have accumulated on your teeth over a period of time. During a teeth cleaning, your dental hygienist will polish the surface of your teeth to make it harder for bacteria to stick to them. This also creates an environment for better dental care at home. In order to clean your teeth properly, the dental hygienist uses a series of special instruments to remove the plaque, tartar and bacteria on your teeth. Usually an ultrasonic instrument will be used to remove the larger pieces of tartar on your teeth with small tickling vibrations. Your dentist or hygienist will also use fine hand tools, such as scalers and curettes, to work on the smaller deposits of tartar. Once the tartar is removed, a polishing tool will smooth your teeth using special gritty toothpaste. A fluoride treatment may also be applied as the final step in your dental cleaning. If so, the fluoride foam will be placed in trays that will sit on your teeth for about 30 seconds. Fluoride will help strengthen your enamel to prevent further tooth decay. 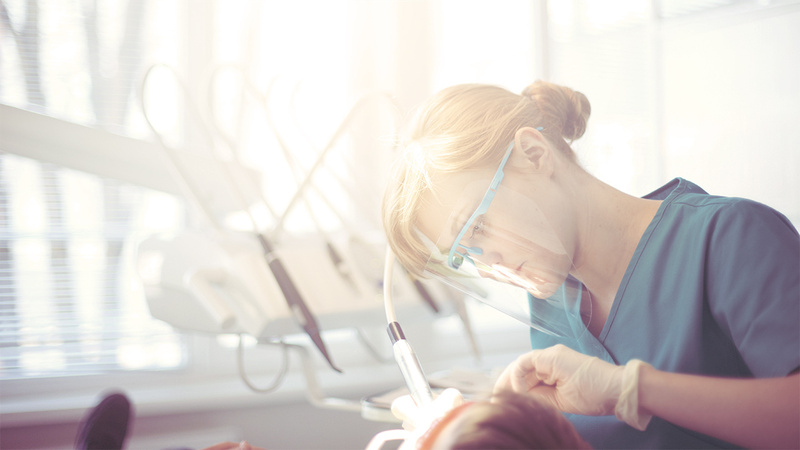 Getting your teeth cleaned isn’t at all painful, but if you do have dental anxiety or fear, we can offer a simple sedation treatment to calm your nerves. 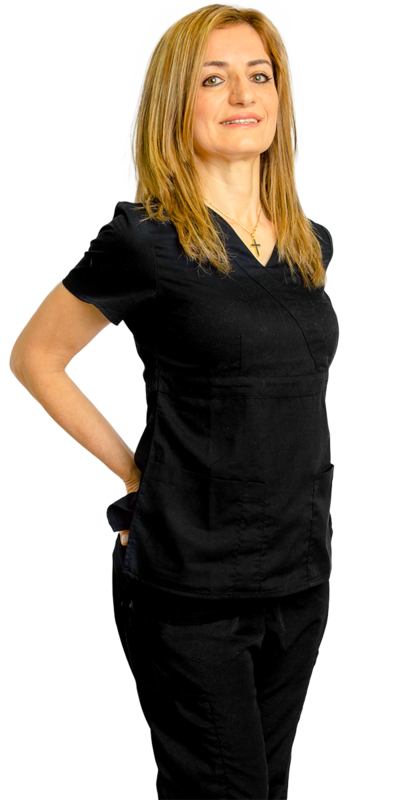 Schedule your next bi-annual dental cleaning in Reseda by calling us at (818) 344-4929. "Tips For Managing Bacteria at Home"
"Of course the key to having a healthy body is having a healthy diet, and this is especially true for your teeth. In fact, your mouth is the gateway to the rest of your health, so it is essential to limit the unhealthy items you eat. Next, make sure you brush your teeth at least twice a day, preferably after meals. Don’t forget to floss as well. You are missing a third of the area that needs cleaning without using dental floss daily. Lastly, you can use a tongue scraper or toothbrush to clean the surface of your tongue which has many cracks and crevices for bacteria to hide."